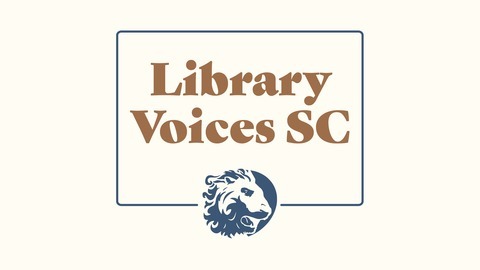 Official Podcast of the South Carolina State Library. In this episode, Sarah and Kerry discuss some poetry-related items from our collection. 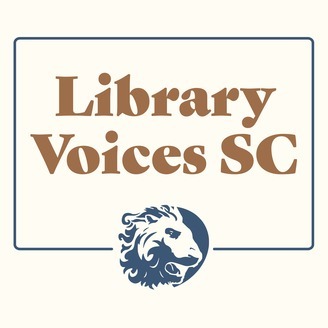 Kerry tells us all about Helen von Kolnitz Hyer who was the second poet laureate of South Carolina and has three different books in our collection. Sarah talks about two books: A Season in the Hour: Poems from the Prisons of South Carolina from Frank Graziano and Home is Where: an Anthology of African American Poetry from the Carolinas from Kwame Dawes. Danger never sleeps (1970) – A collection of poetry. What the Wind Forgets: A Woman’s Heart Remembers (1975) – Written to honor Archibald Rutledge, the first poet laureate and someone she considered a mentor and friend. Santee Songs (1923) – From our rare books collection. Find more information about Helen in the South Carolina Encyclopedia.